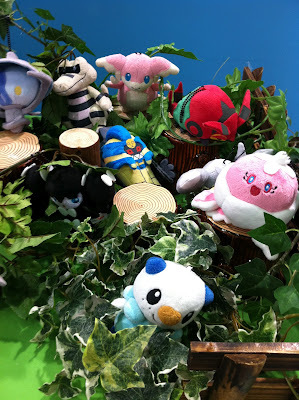 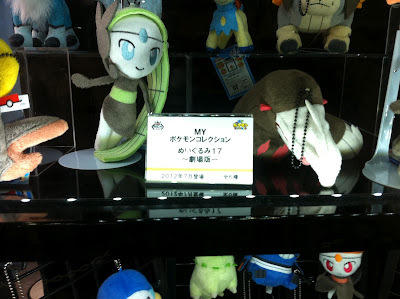 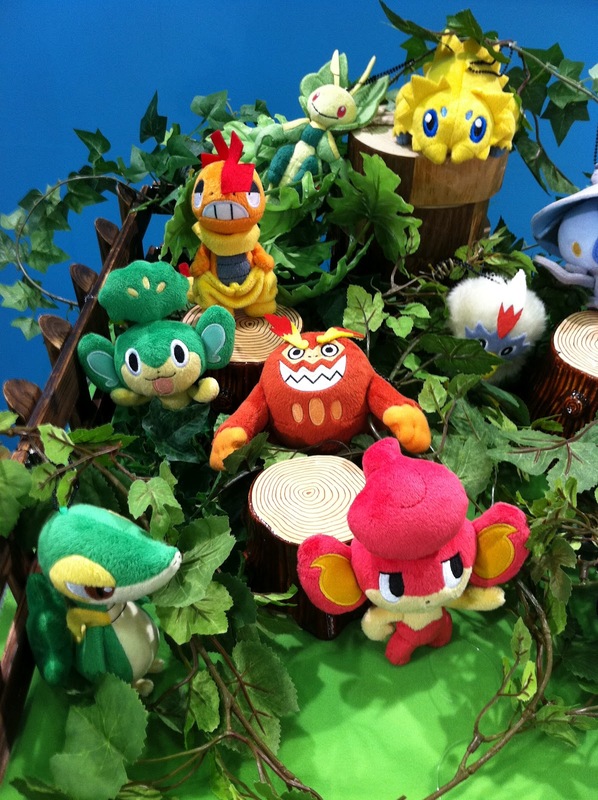 World Hobby Fair WHF 2012 has held at Makuhari, Japan. 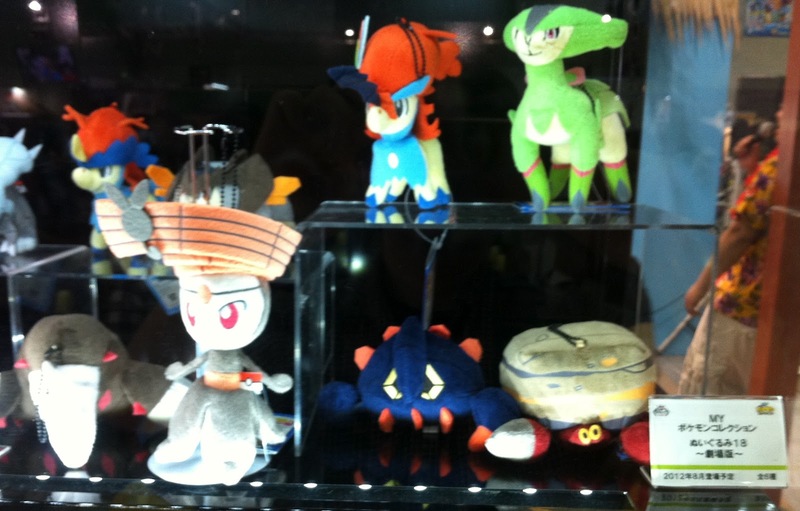 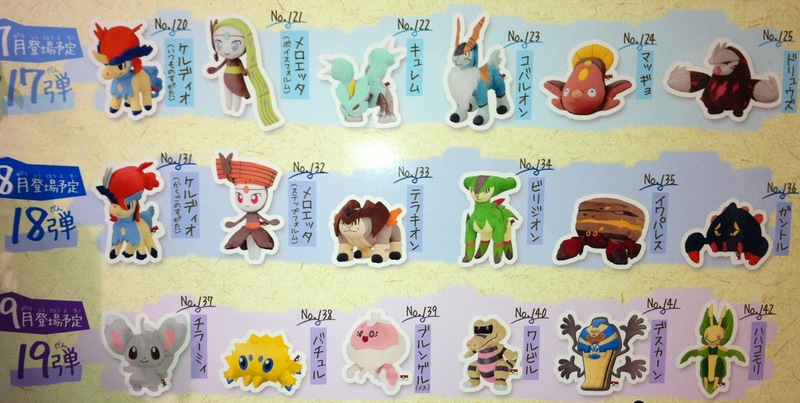 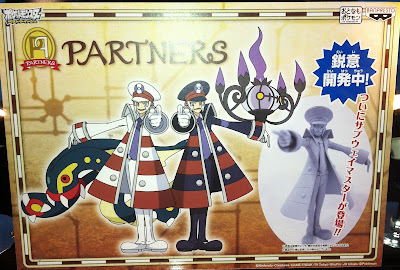 Here is report#1 Banpresto upcoming merchandise. 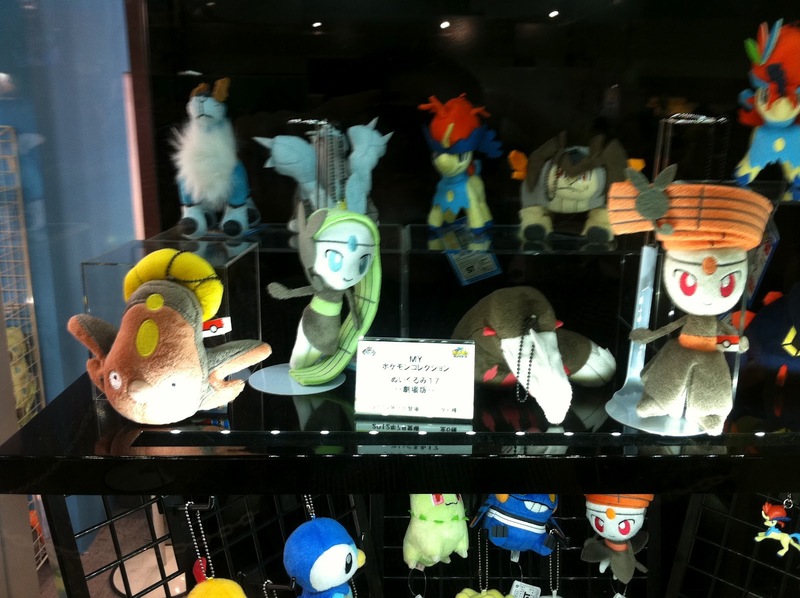 Showing by Vol.19 Set (releaase in September) and some of 20 and 21 are there. 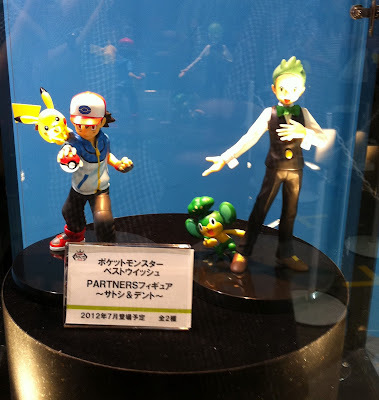 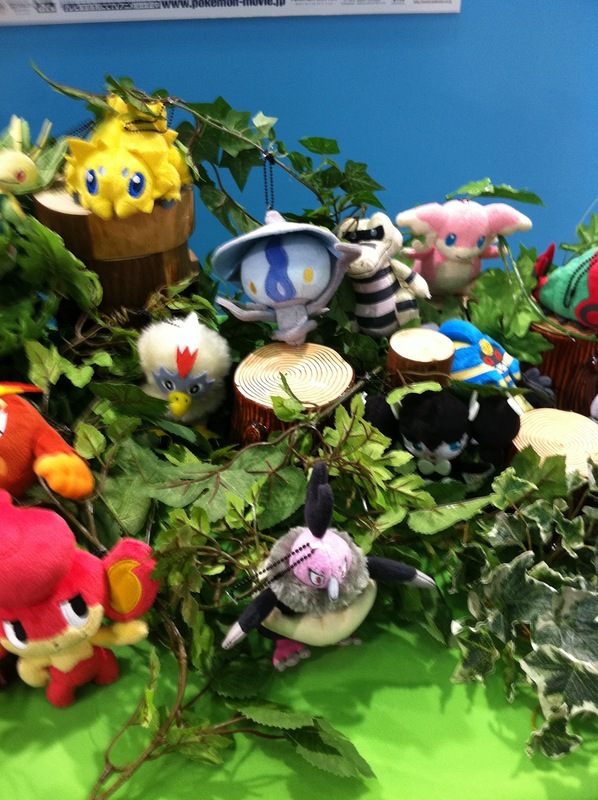 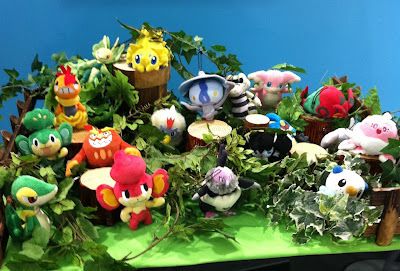 To be continued Report#2 Banpresto.